From time to time I will have PDF copies available of my unpublished novels for those willing to test read them and provide me with feedback. If you have read my Fervor series or my Master & Renegades series and want to be added to my test reader list for these series, I can provide you with formatted PDF copies for new additions to those series as they become available. 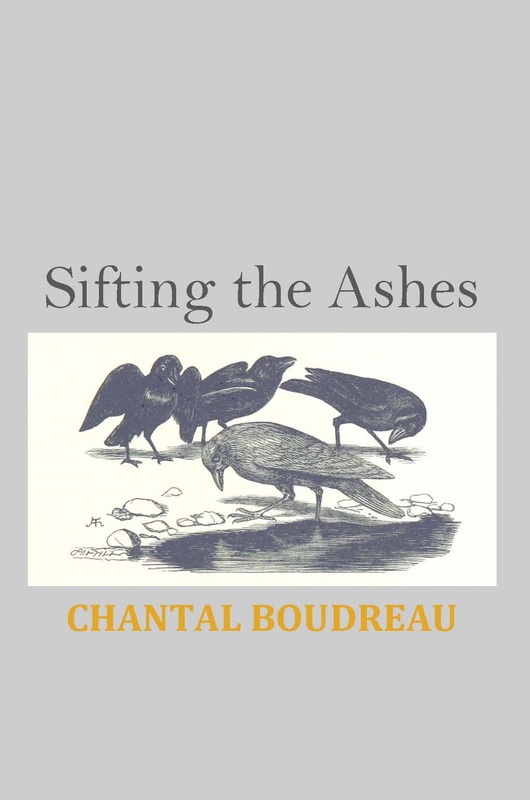 If you are interested in my other works (including my post-apocalyptic tale, Sifting the Ashes, pictured here), I’ll have listings for what is currently available as well.